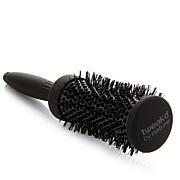 Versatile boar bristle teasing brush to help you achieve voluminous, full-bodied styles. 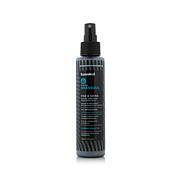 To backcomb for extreme volume, hold the section of hair up, creating tension. 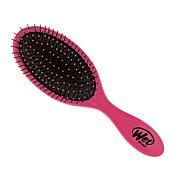 Brush hair briskly toward the roots, close to the scalp. 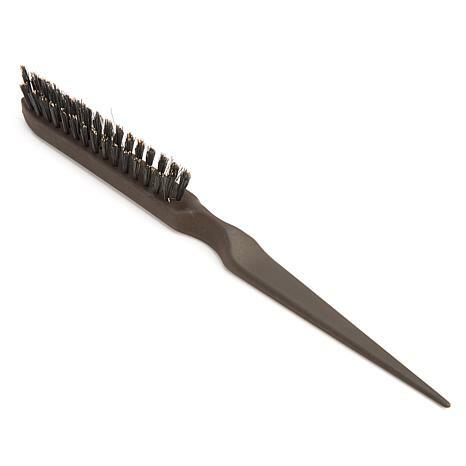 Use the handle tip to section the hair for further styling. To clean brush, remove any hairs and wash and rinse with mild soap, and then dry completely prior to use. 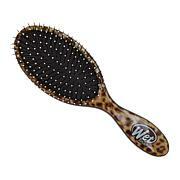 This is a very nice brush that does exactly like its meant for, teasing hair.